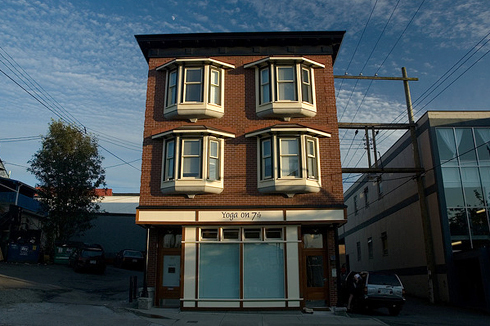 The Yoga on 7th Studio, from an article in Granville Magazine online. Photo by Eyeye. Oh lovely! Yoga on 7th was featured yesterday in a Granville Online magazine article, “Choosing the Right Yoga for You,” by Insiya Rasiwalla-Finn. We make her list of the top two Iyengar studios in Vancouver, and she also singles out my partner in yoga, Mary Balomenos, for special praise in the Vijnana yoga section. 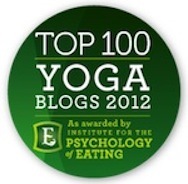 For an Iyengar yogi, it’s always thrilling to be included in roundup articles. 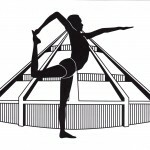 Iyengar yoga is often relegated to the sidelines, with newer and trendier forms getting more attention. Insiya, who is herself a yogi with a blog, Yogue, that covers yoga, sustainability and style, does a good job of describing Iyengar work in the space that she has. But defining Iyengar yoga is a lot like trying to put an octopus in a suitcase. If you have to close the lid after 63 words, you’re bound to have an arm or too flopping around outside. Props, alignment, a deep understanding of the poses and a great place to start learning yoga: those all get packed. 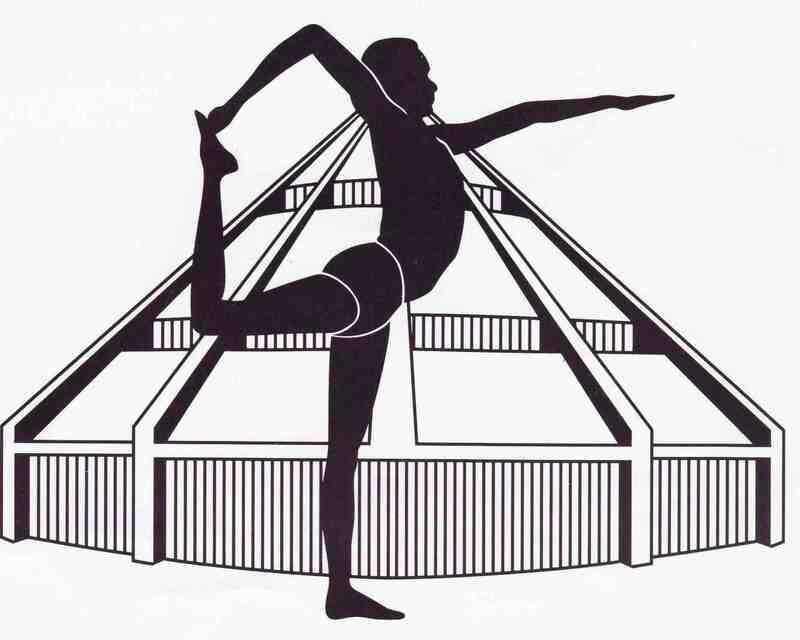 Those of us who know and love Iyengar’s work want to add: restorative! headstands and other challenging balance poses! pranayama! therapeutics! – and most of all, the happy work of conscious incarnation. Still, it’s fantastic to be included, and very exciting to be featured in the press. If you click the building photo, you’ll reach alanjamesarchitect.com and some shots of how it looked before it was restored. The photo is by Eyeye. Bite-sized Random Acts of Yoga, which began on Monday, turned out to be an entertaining game of chance for more than just me. Monday’s poses, with the task of linking Chaturanga Dandasana, Urdhva Mukha Svanasana and Malasana, provoked some interesting comment. Nina Pileggi, who heads the Sunset Yoga Centre in Beaverton, just outside Portland, Oregon, suggested a linkage I plan to work with: extending from the inner ankles to the inner heels. Guruji was “directing” the classes – i.e. he was telling the teachers what to say. The teaching about the foot started simple at the beginning of the month just getting us to put our heels on the floor (no matter what) in downward dog. Then each class he directed he built on that and added more refinements of the foot actions. My husband told me my legs looked totally different when I returned! Despite the fact that I’ve had a cold since Thanksgiving – for which I refuse to be thankful – I’m still enjoying finding my three cards every morning. 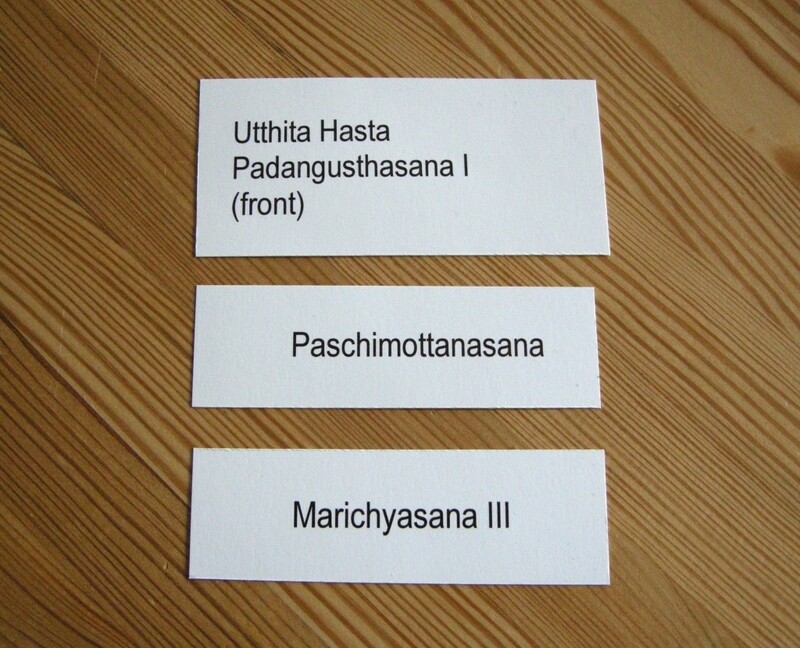 Even in my present weakened state, I look at the poses, sequence them, and at least think about the linkage. If you’re a keener, and want to see each day’s set, I do post them on Twitter, @fiveminuteyoga. But posting them here every day seems excessive. So rather than pick what looks to me like the most interesting combo of the week – how random would that be? – I will arbitrarily post whatever Thursday kicks up. If you happen to be following on Twitter and want to argue for a longer discussion of a particular set of poses, let me know. Yesterday I noticed I’d been thinking of Bite-Sized Random Acts of Yoga only as puzzles, things to work on to hone my teaching skills. It occurred to me that along the way we might also stumble upon three-pose sequences filled with irresistible sweetness and joy. Looks to me like a sequence for the groins to soften on the up leg for UH Padang and the bent leg in Marychy 3 . What did you decide? Congratulations to your studio for being included in the article. It is a lovely building. I wish there were photos of the interior, I’d like to see how it is laid out. I haven’t been to Vancouver in years but would love to take a trip sometime and visit this studio. Thanks Becky! The inside is, if possible, more beautiful than the outside. There’s one on this page, , which at least gives you a bit of an idea. I’ll post some more to the studio website soon. Please let me know if you’re going to visit. I’d love to meet you.